When you have your kitchen designed, manufactured and installed by Kitchen Frontiers, you stand a chance to win ProQuarts counter tops to the value of R50 000. Contact Kitchen Frontiers now for a quotation. Confirm your quotation with Kitchen Frontiers. 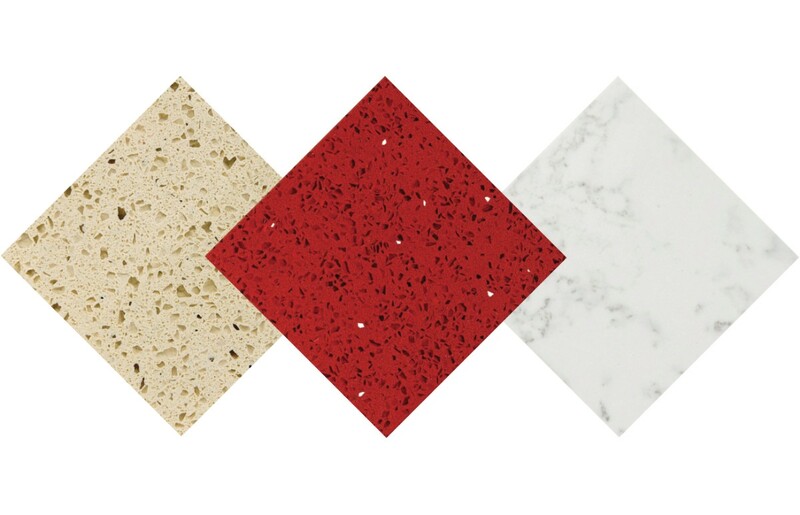 Order your kitchen with ProQuartz counter tops. * Total project cost must be R100 000 or more to qualify. Read more about the competition prizes and see the full terms and conditions.